List Rules Vote for which statues creep you out the most. Humans have used statues to memorialize their leaders for thousands of years. A statue immortalizes a mortal, ensuring that generations to come will remember what that person did and stood for. 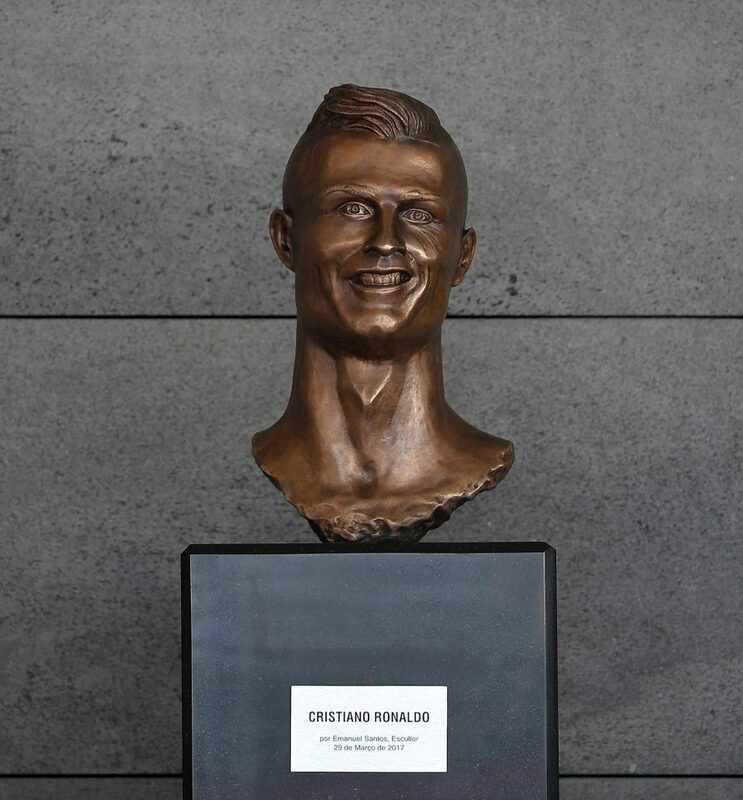 In modern times, many celebrities, athletes, and pop culture icons have been given the statue treatment, though some celebrity statues are more likely to frighten the viewer than enlighten them. The celebrities on this list all have a statue that was built in their likeness. Some are more realistic than others, and some are downright horrifying. Found in locations all over the world, the statues of these famous people were, in some cases, built as a memorial to the star, or in other cases, erected when the star was still alive. Click through the list below to find out which celebrities have statues that look like them, and see which actually look like the star, and which are just kind of creepy.